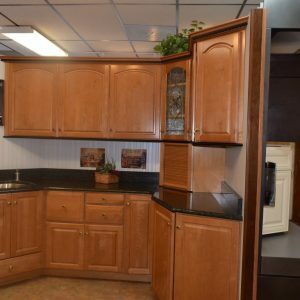 When it’s time for a new kitchen, you want to deal with a place that can take you from ideas to design to visualization to purchase and then finally to installation with efficiency and the least amount of stress. 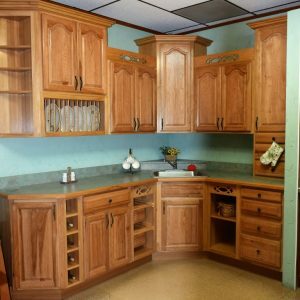 Moxham Lumber can do that! 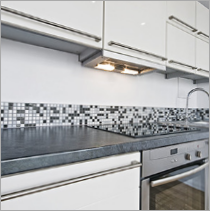 Our designers have a combine total of over 100 years experience. 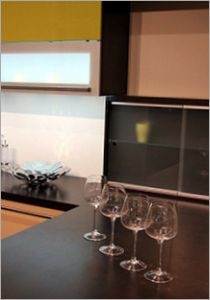 Having designed thousands of kitchens, they have the experience to walk you through the process step by step. 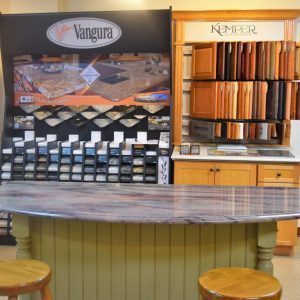 They work closely with you and your contractor to make your dream become a reality. 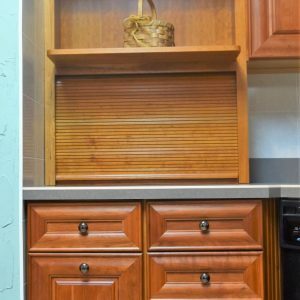 Our different cabinet lines cover the complete spectrum from utility cabinets in a workshop to affordable cabinets for a rental unit to top-of-the-line showcase cabinets for your new home. 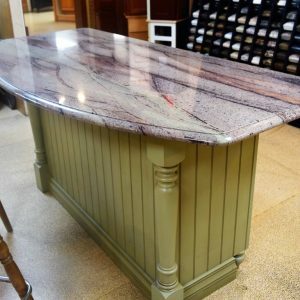 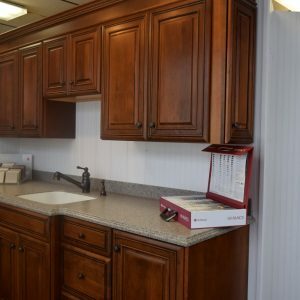 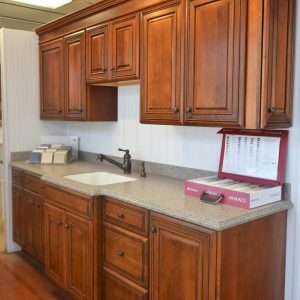 You get to choose the level of quality of the cabinet construction, species of wood, stain or paint colors and door style to make your dream kitchen, bath or office truly unique.